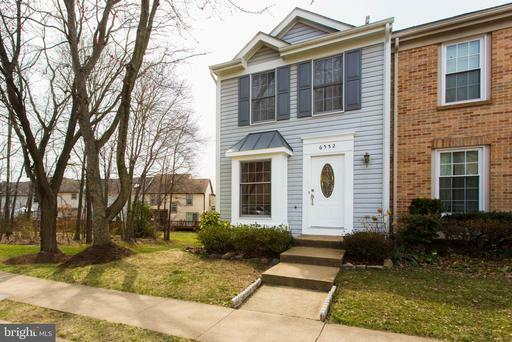 Beautiful, very clean and updated end unit townhouse in the heart of Centreville. 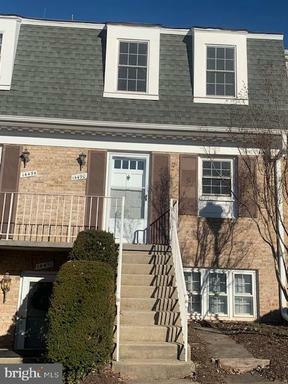 This spacious and meticulously maintained end unit townhouse features 2 Bedrooms, could use lower level as the 3rd Bedroom w/Fireplace or could use as a Rec Room. 2 Full Baths. Kitchen/dining combo. Kitchen with table space, brand new Stainless Steel Appliances. Spacious Laundry Room. New Roof only 3year-old. Dual level deck. Backs to open area with fenced yard. Close to routes 28, 29 and I66. Freshly painted throughout most of the Main Level and the Upper Level. 2 Reserved Parking Spaces #159 right at the front door. 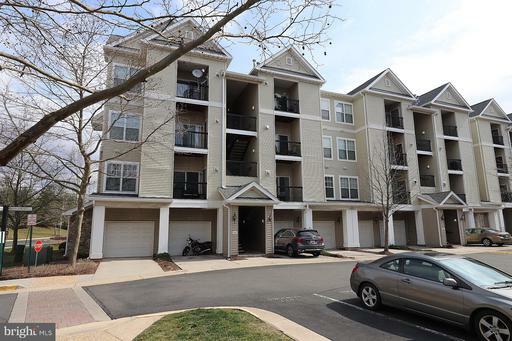 Nearby schools, shopping, restaurants, and Dulles Airport. 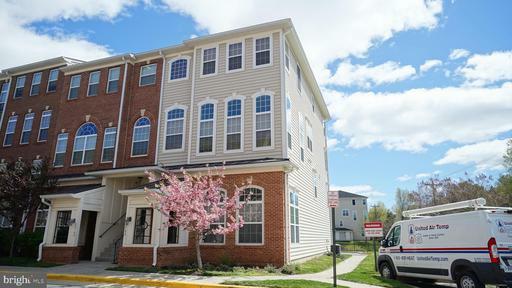 You don~t want to miss this opportunity to own a townhouse at a condo price! 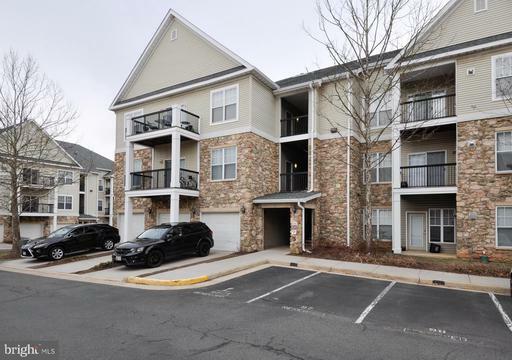 Absolutely gorgeous, well cared for open floorplan, garage townhome Condo with hardwoods, granite counters and stainless appliances. 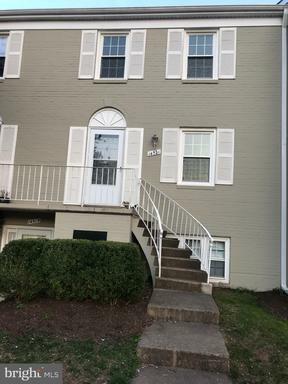 Two bedrooms and two baths upstairs with spacious master bath and walk in closet. Full size laundry room. Great location for shopping and commuting! 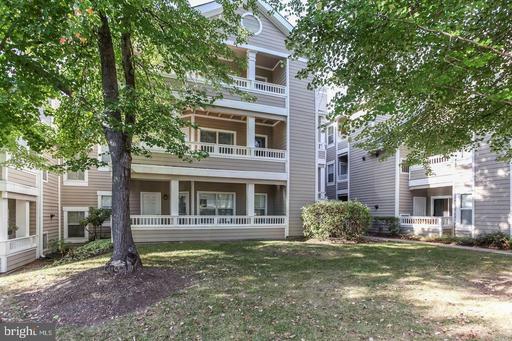 Top Floor condo unit in sought-after Stonegate at Faircrest neighborhood. 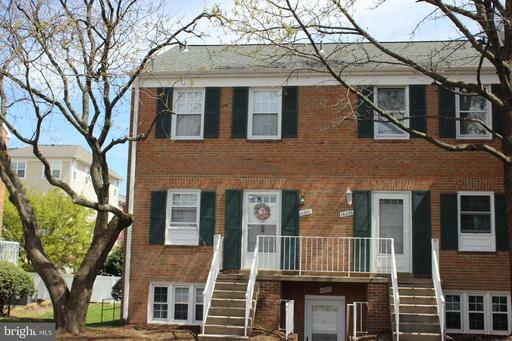 Rare True 3 bedroom 2 full baths on one level plus office space and 1 car garage. 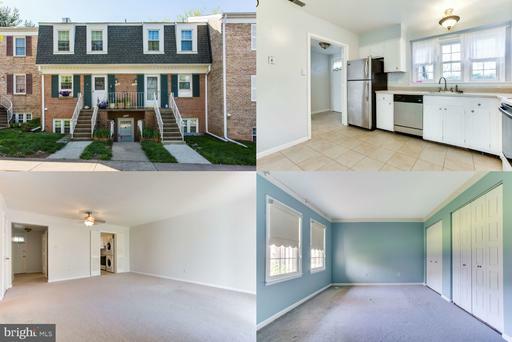 New Features include:- beautiful new wide plank hardwoods in main living areas- new carpet in all bedrooms- Freshly painted throughoutOpen concept living area has abundant light and flows to spacious kitchen with great storage and counter space for cooking. Perfect for entertaining, the Dining Room has direct access to both the Kitchen and Great Room. Master bedroom has walk-in closet and private bath. Bedrooms 2 3 are spacious with ample closet space and share the hall bath. Washer and dryer is conveniently located in the hall. Corner balcony is accessed from the Living room. 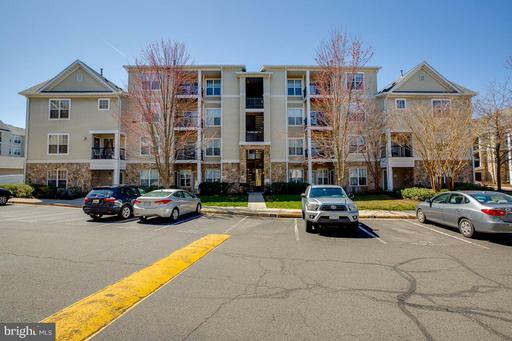 Garage is conveniently located with direct access from the garage to the covered walking area/stairs.Convenient to major commuter routes, shopping, entertainment and dining. Must See! Stonegate is a gated community featuring pool, fitness center, tot lot and ample guest parking. Stunning, spacious condo overlooking the pool. 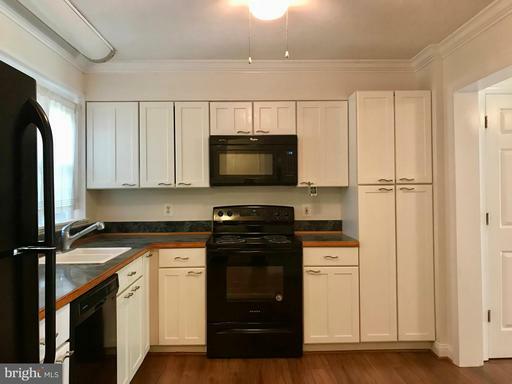 2 bedroom, 2 bath with over 1000 square feet of living space, featuring laminate flooring, SS appliances, cherry wood cabinets, granite counters, updated bathrooms with slate tile, bowl sink vanities and walk in closets in both bedrooms. New HVAC and water heater, storage unit and one reserved parking space convey with plenty of guest parking available. Seconds from route 28, 66, shopping, dining and entertainment. This unit is a gem! 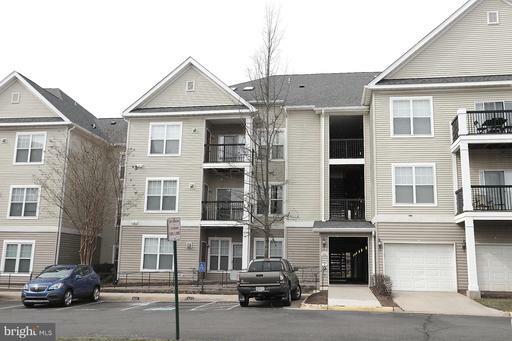 Very well maintained 2 level condo in Clifton/Centreville. 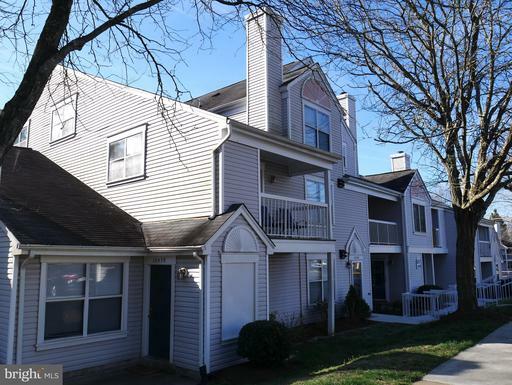 Hardwood floor throughout, new dishwasher, new microwave, hot water heater2015. Ample unassigned parking lots. 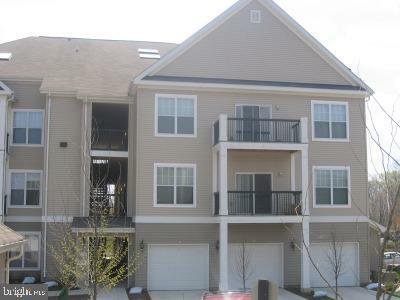 Near Union Mill shopping center, Starbucks, Panera Bread, H-Mart...restarants and more. ! !The community is under exterior makeoverYr. 2021 for the building!! Hurry, It wont last long!! Listing Broker: Ko-Am Realty Investment Inc. Fully Renovated, Two Level, 3BR, 2FB and 1HB Condo Unit. Freshly Painted Throughout, New Upgrade Kitchen With Granite Counter and Beautiful Cabinets. New Window, Refrigerator, Stove/Range, Dishwasher and Disposer. New Hardwood Floor at Dinning Room and New Carpet on Family Room. Close to Public bus, Shops, Schools, Swimming Pools and Extra Parking Space for Visitors. Must see! Condo unit has just been remodeled. New kitchen Granite counters, New stove, range hood, and stacked washer and dryer. Updated half bath on main. New carpets. Remodeled upper full bath. Fresh paint throughout. Fall in love with this beautiful 2 bedroom condo in heart of centreville, Location, location location. Only minute to I-66, 28, 29. 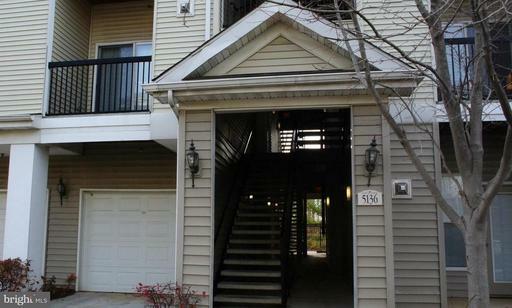 Metro Park ride nearby, walk to the library, shopping, restaurants, banks, groceries. Great community with swimming pool and others amenities, lots of parking. Brand new laminate flooring all over, new paint, new and newer appliances, updated bathroom, remodeled kitchen. Open backyard, walk to the playground. Great opportunity for investors too, rent-able location. Be the lucky one! 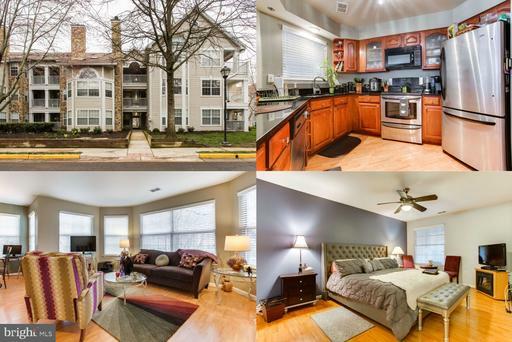 Spacious and Bright 1 bed 1 bath condo w/ Garage parking. Updated Kitchen Bathroom New Hardwood floor. Gated Community w/Swimming Pool, Clubhouse and Fitness Center. 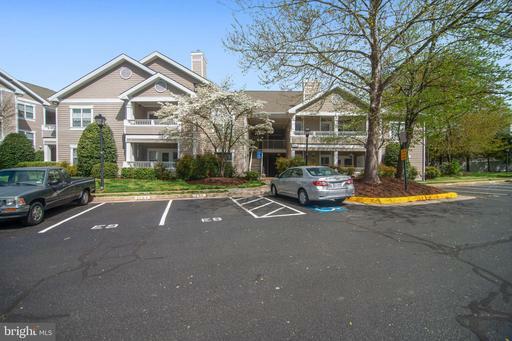 Great Location-Easy access to Rt66, Rt 28,29 ,50 and Fairfax county Parkway. 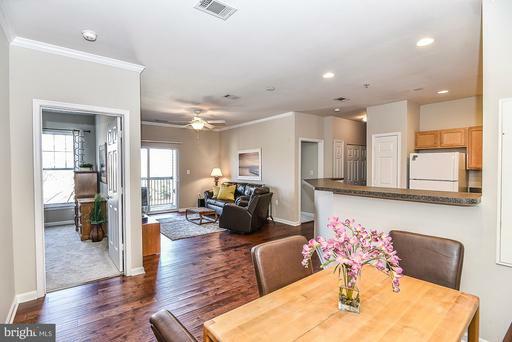 Beautiful 2nd level condo w/all Sanderling amenities-private patio off MBR w/outside storage, large walking closet in MBR, Gas heat cooking, Washer and dryer inside unit. walk to shopping restaurants, easy access to major roads. Ready to move in. Move-In Ready. 2 Bedroom, 1 Bathroom enters from Hall Master Bedroom Lower, 1-Level Living Condo with Washer Dryer Hook-ups in Laundry Closet beside Kitchen. Very spacious, light and airy. 6 Panel doors, Chairrail, Crown Moldings, new Laminate floors throughout new: Stove, Dishwasher, Furnace, Hot Water Heater. Newer Bathroom has Ceramic tile floor. Refrigerator Microwave 2-3 years old. Cozy 2 BR, 1 BA condo. Convenient to RT. 28 66. Vacant. CASH Only NOT FHA, VA or Coventional Approved. No contingencies. Owner financing 50% down at 10% interest rate.